Things haven’t been good mentally. Sometimes I envy those who don’t struggle mentally, how peaceful and calming that must be? Some days are better than others, but today wasnt one of those days. Currently in a troubled existance. In the need of good vibes. 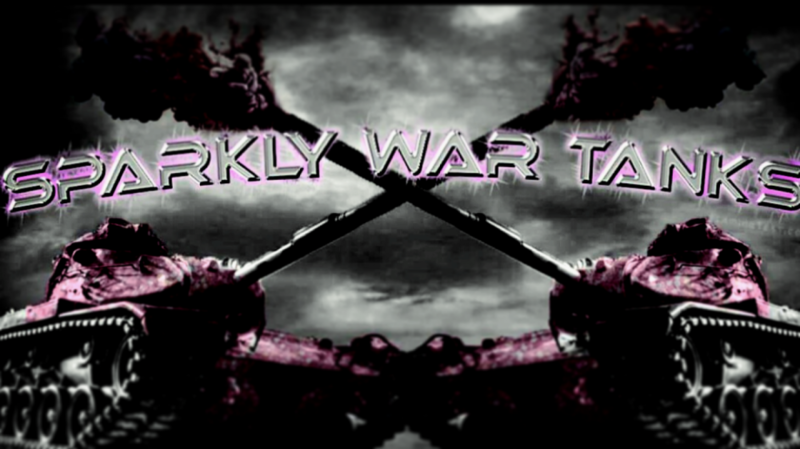 Been a battle to write or do anything constructive. January 2018 hasn’t been good to me. Going to keep moving anyway. 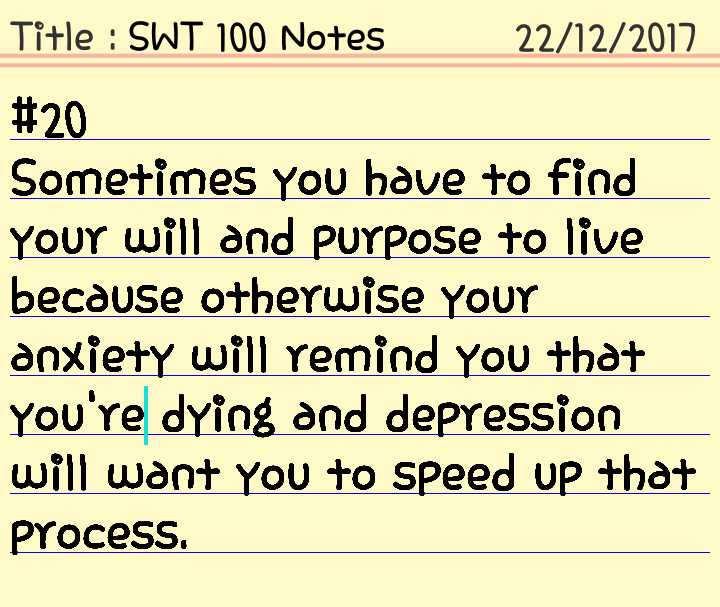 Note 20: Yesterday I probably had the worst anxiety attack I’ve had in a couple months and in the wake of that reality another struggle has also come up from the ashes. I haven’t felt depressed in a while, but today its come back like it never left. The negative thoughts and reminders, the constant nagging of hopelessness and lonliness, and the feeling to isolate myself all came back. When this happens I have to write something, reminding myself that my life is worth it, and I have a purpose even though I think otherwise. I have to tell myself that some people do care about my existance and I should keep on living. Even though its difficult to be right now I have to remind myself that life is something precious and sacred. I am beautiful. I matter. I am a life worth living. 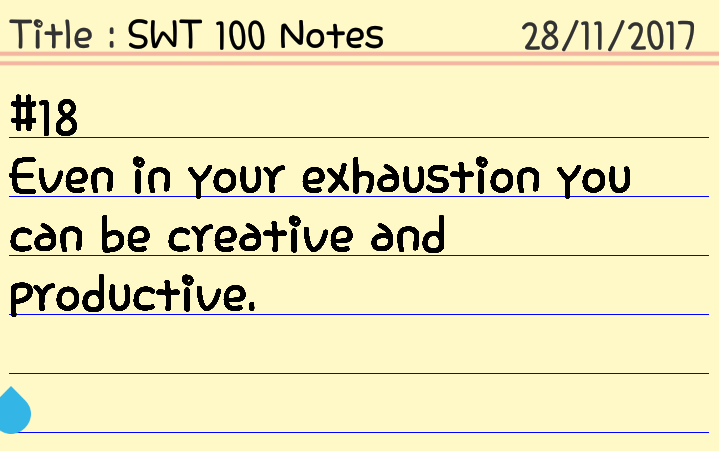 Note 18: I’ve realized that being tired is a part of being an adult especially when you’re trying to create yourself. Even when you’re really tired, however, you can always create something. You can create something big or something small. Let your creativity flow even when you’re exhausted. 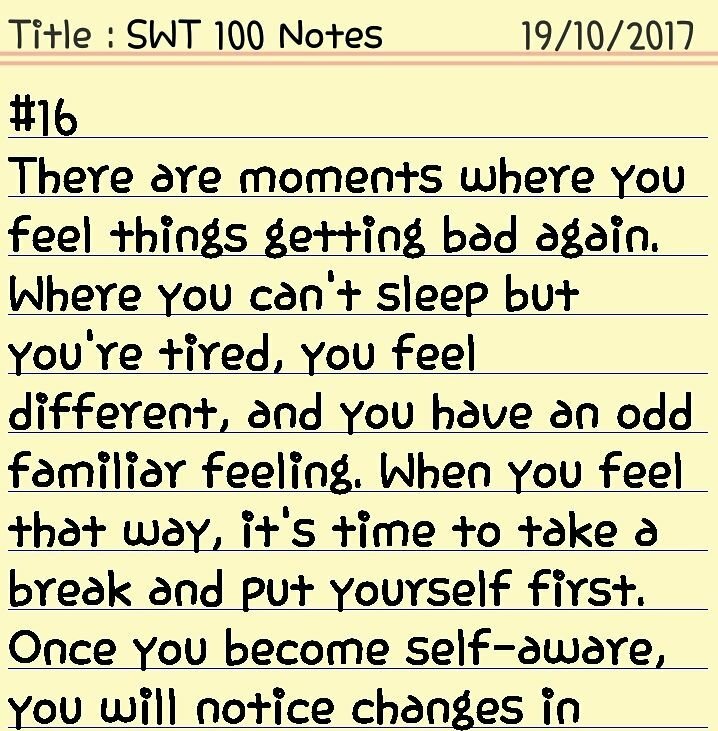 And so my self-awareness journey is great as I notice recurring patterns, in my actions and behavior, for when I can feel myself falling back into unhealthy ways of coping. I know when things aren’t going so well and need to take a step back. That time has come. 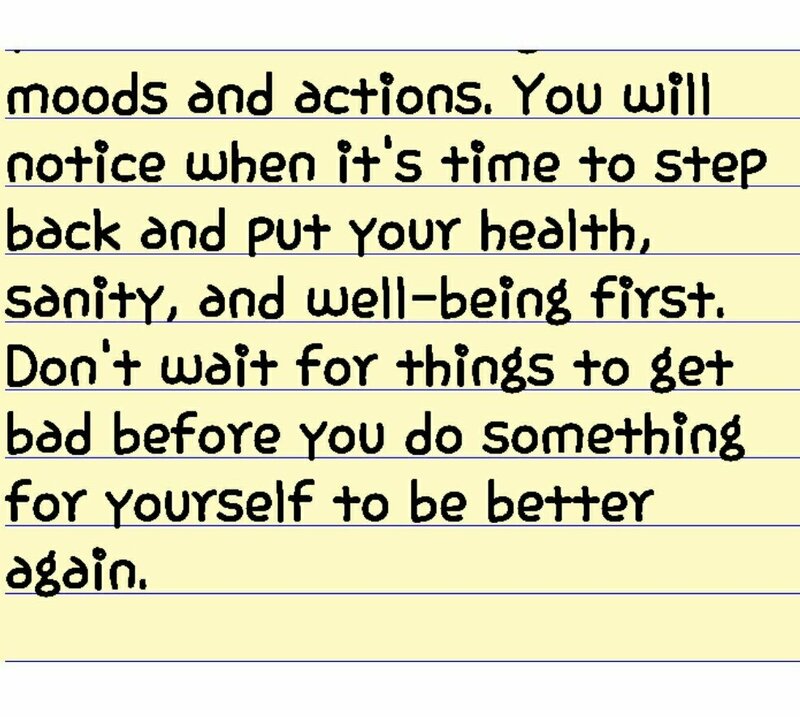 It’s time I motivate myself to stand up, breathe, and take a break. As I would usually go into hiding at this stage, I won’t. I will declare that I can do this. I can get past this. I can and I will. I won’t give up and I will take care of myself. Even though I can see all the peoples faces staring at my struggle, not understanding the fears and pain that I face, I will care for myself above all. I will see myself as valid and dismiss any negative energy pushing me away from being better. I can. I can do this.